Trust in your doctor, at your own risk. Two weeks ago I blogged about this case Kinsella v Rafferty  IEHC 529. I didn’t take too much notice of the facts at the time, apart from the adverse effects that Citalopram had on the plaintiff, which was prescribed post surgery. That particular case involved a woman (Cynthia Kinsella) who took an action against Dr Gerry Rafferty, a consultant obstetrician and gynaecologist of Mount Carmel hospital. The action alleged that Dr Rafferty was negligent and breached the ‘duty of care’ owed to Ms Kinsella while performing a total abdominal hysterectomy. A Vesico Vaginal Fistula (VVF) was found to have developed following surgery. In finding for the plaintiff, Justice O ‘Neil found that Dr Rafferty’s evidence was unconvincing and further that: “I have come to the conclusion that the plaintiff’s fistula was caused by a failure on the part of the defendant to carry out this procedure with the degree of care to be expected from a consultant gynaecologist.” He awarded Mrs Kinsella damages of €425,000. Full Case on Bailii.org, here. Dr Rafferty was involved in another tragic 2008 case, where a newborn baby boy died after being deprived of oxygen. At the little boy’s inquest Dr Rafferty and another Doctor ‘Valerie Donnelly’, acknowledged that the caesarean section should have been performed earlier. Dr Rafferty said he contributed to the delay in delivering the baby and expressed his profound apologies to the baby’s parents. It seems that Dr Rafferty is again coming under scrutiny, this time as a subject of a Medical Council inquiry. The inquiry concerns his treatment of another two women, one where he failed to diagnose an ectopic pregnancy and another where he failed to refer a different woman to a urologist, following tests which showed her kidneys were not functioning properly. Tests later confirmed she had lost the use of her kidney. Okay, so I’m not actually having a go at this doctor, really I’m not. Whether there is a bigger problem here is a different story. Four cases involving the same doctor, two which have yet to be proven (or not), may be ‘par for the course’ in the medical profession. My point is, why do people still trust doctors as if they are Godlike creatures and of a higher power than everyone else? They are human, they make mistakes, just like we all do. In my case, as a hairdresser, the worst thing that I did was a few dodgy perms. 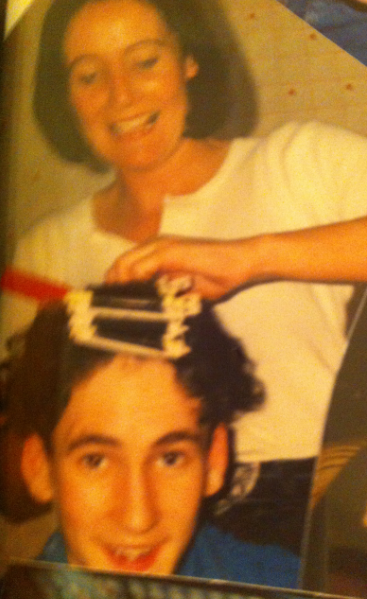 By the way, that’s my brother Leo getting a perm in the picture, i’m sure he’ll appreciate the mention. As far as I know, nobody died from any dodgy hairdos, but then thank goodness, i’m not a doctor. Died of embarrassment maybe, but not quite the same thing. People need to start trusting their own judgments, to take responsibility for their own health and start asking questions. Stop trusting these people with your lives and worse, the lives of your children; they’re human, they can make mistakes too. A recent article in the ‘Huffington Post’ entitled ‘Preventable Medical Errors: A Trillion Dollar Problem’ reports that ‘that adverse events occurred in as many as one-third of patient admissions’. Full article. So while these doctors undoubtedly save lives, they are by no means infallible. It’s surprising, despite the invention of Google, how many doctors are oblivious to the dangers of prescription drugs. Be informed. Use the RxISK website or Google; research before, not after you or your family member get a prescription/operation. Hopefully then, an informed decision can be made by all and not be too late, as in Shane’s case and numerous others. 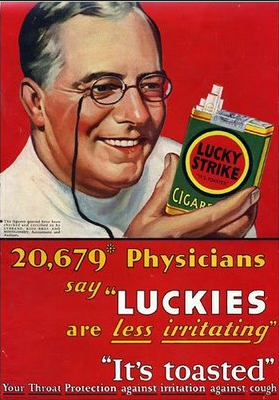 Doctor’s have evolved with the times and stopped promoting cigarettes and other dubious practices; great. This certainly doesn’t mean that in future generations, the latest medical ‘practices and procedures’ will not also be regarded as barbaric! Don’t be the next victim. Doctor accused of failing two women faces 10 allegations in medical inquiry. Update 16/04/2013: Consultant Gerry Rafferty found guilty of professional misconduct. Justice for Alan; Vera Duffy, “Justice For My Son”. I was listening to the radio this morning when a remarkable woman named Vera Duffy came on. She was talking about her new book detailing her fight for Justice for her son Alan. Vera’s son was severely damaged by the whooping cough vaccine he received at 5 months old. She spoke of the brick wall and aggression she came up against when dealing with the pharmaceutical company. Fast forward 22 years later to when Alan was dying in hospital; when informing a doctor that the vaccine had caused his injuries she was once again faced with aggression. You can find her interview here…Link. at 15 mins 20. 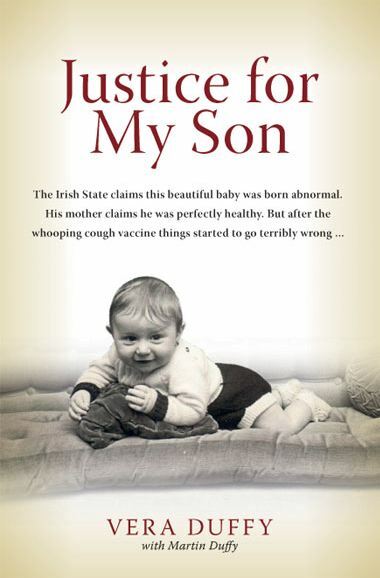 “Justice For My Son tells of how Alan’s mother, Vera, patiently and laboriously acquired the knowledge and the evidence over many years, evidence she believes many eminent medical people and the government of the day suppressed.” Hmm, sound familiar? “This is every family’s worst nightmare. It is the story of how a healthy five-month-old baby was reduced to a vegetative state by a medical procedure that the public authorities and the medical profession have refused to accept was in any way responsible. 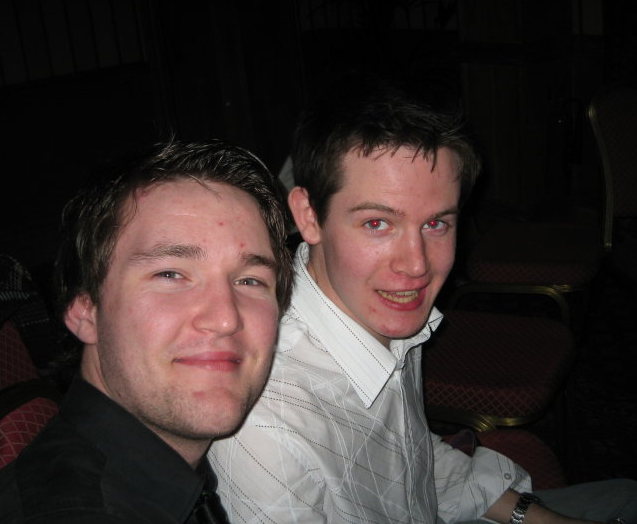 Alan Duffy was brain damaged following the whooping cough vaccine and lived until he was a skeletal and helpless 22 year old. He died on New Year’s Eve, 1995. Justice For My Son tells of how Alan’s mother, Vera, patiently and laboriously acquired the knowledge and the evidence over many years, evidence she believes many eminent medical people and the government of the day suppressed. It is evidence of a link between the vaccine and what happened to Alan and exposes a kind of ‘Russian Roulette’ accepted by vaccination programmes. In fact the Dublin City Coroner used his own department funds to make an appeal on Vera’s behalf to the Supreme Court when he failed to get the government to indemnify him. 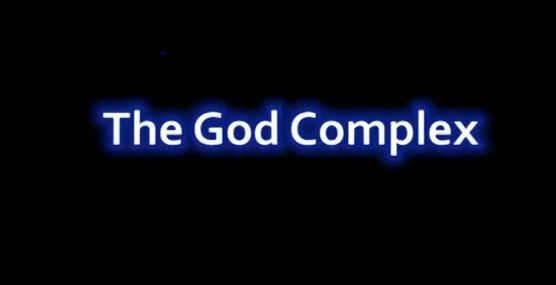 By this unprecedented action, he demonstrated his belief of where the truth of the matter lies. Vera’s book is on sale here.